Since 2002, Skynar Bookkeeping Services has been committed to providing efficient, cost-effective, and quality QuickBooks services. For more than a decade, Skynar Bookkeeping has been the trusted bookkeeping solution for large and small companies across the country. Our team can take your organization from “receipts in a shoebox” to a fully customized QuickBooks solution. Let us take away the bookkeeping frustration so you can focus on running your organization. Since 2002, Skynar Bookkeeping Services has been committed to providing efficient, cost-effective, quality service. 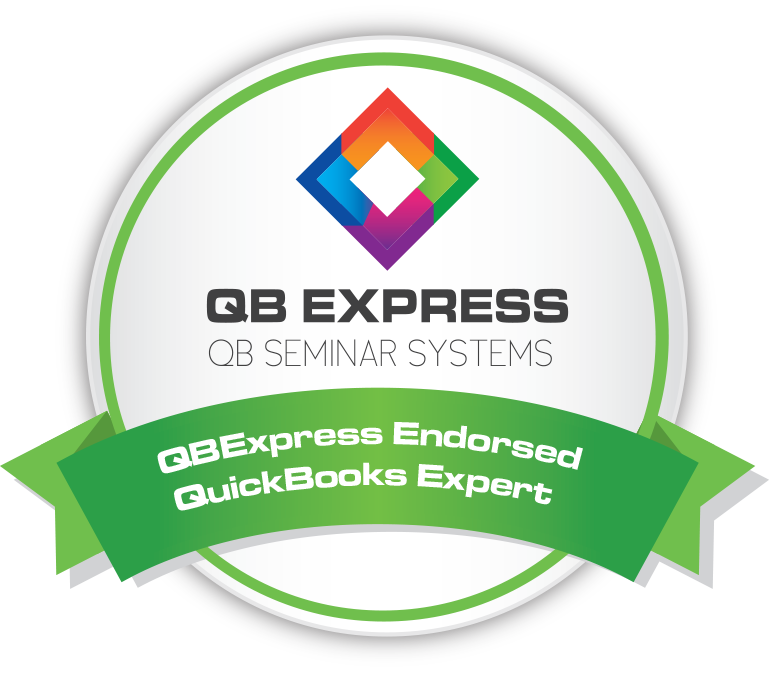 We have over 20 years of QuickBooks experience and the accounting know-how to help you manage your bookkeeping needs. Outsourcing your company's bookkeeping has benefits that are a win-win for everyone involved. The team at Skynar Bookkeeping can "Set Up, Clean Up, and Keep Up" your QuickBooks accounting, letting you focus on running your business.